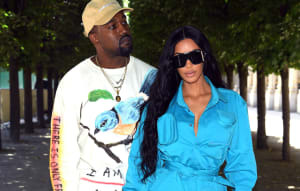 Last month, both Entertainment Weekly and Billboard cited sources close to Kanye suggesting that he was planning a tour in support of The Life Of Pablo. The rumors picked up steam today as two radio DJs appeared to reveal Kanye gigs outside of the known festival dates like Governor's Ball. According to Pitchfork, Portland's JAM'N 107.5 tweeted that the star will play Portland on July 8. That tweet is now gone. Ryan Cameron, a DJ for Atlanta's V103, also tweeted, "The Saint Pablo tour is coming August 5, to PHILLIPS arena so guess who has them now? This guy! 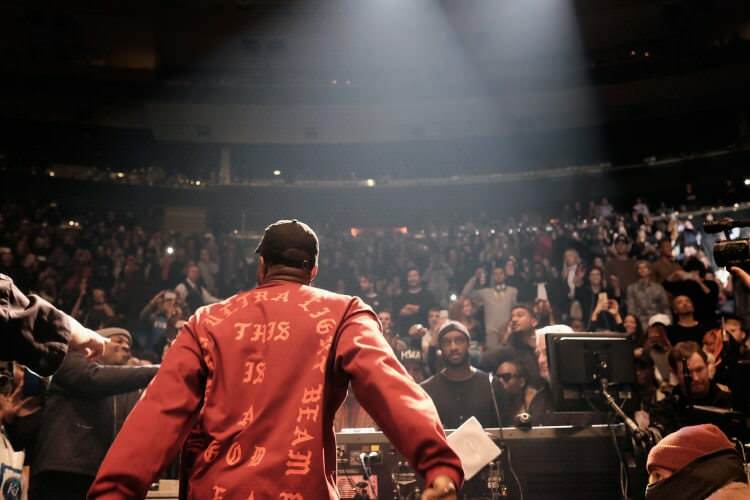 @kanyewest tix before 8!" The Saint Pablo tour is coming August 5, to PHILLIPS arena so guess who has them now? This guy! @kanyewest tix before 8!